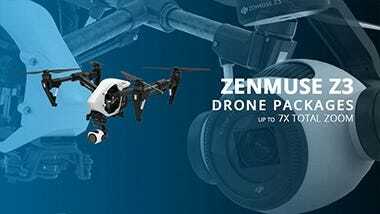 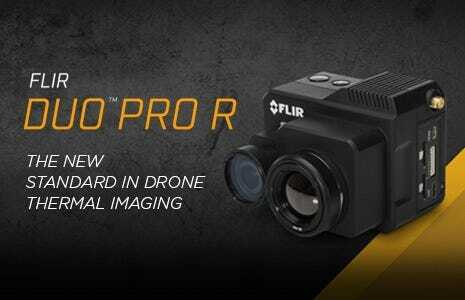 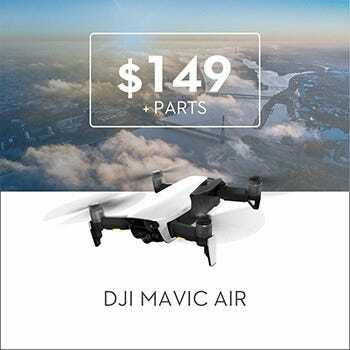 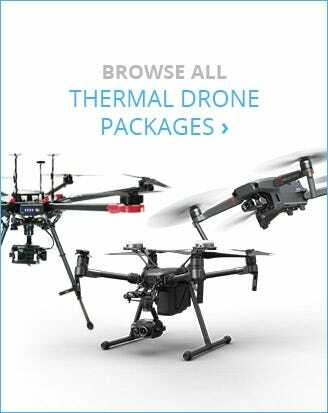 Thermal Drone Cameras: DJI, FLIR, Workswell, Dronebase, and More! 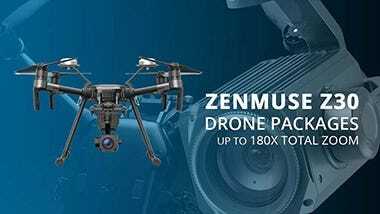 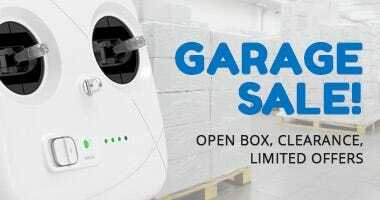 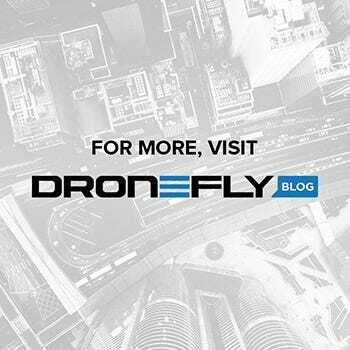 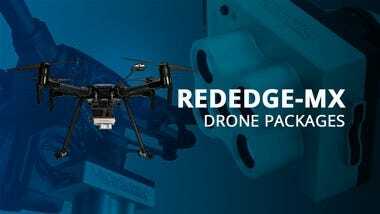 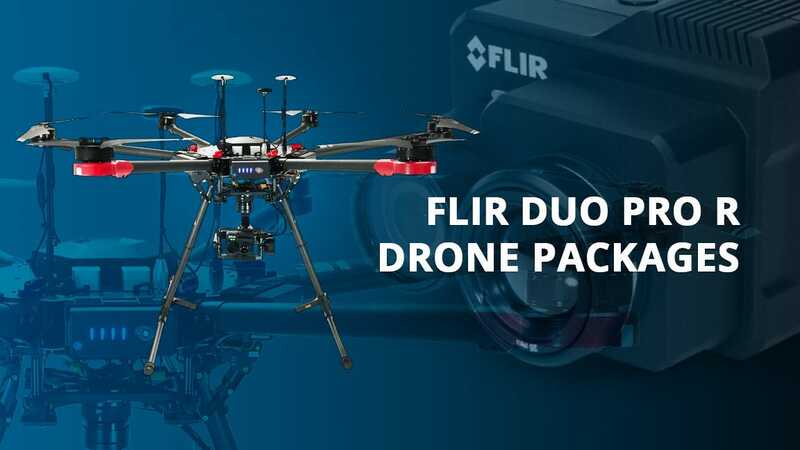 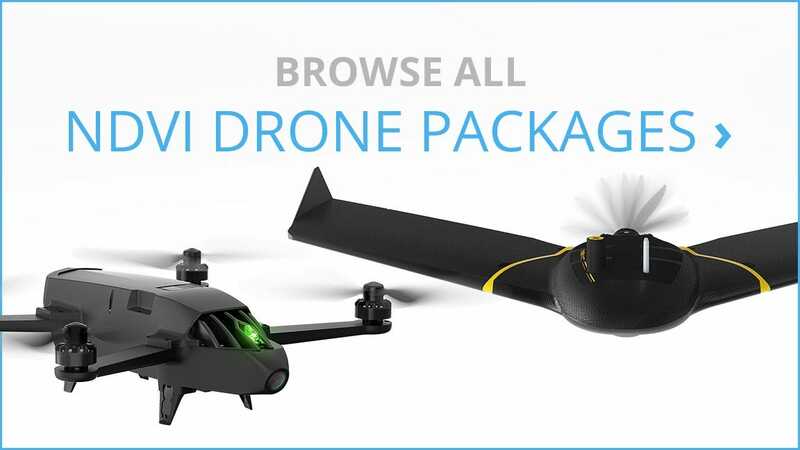 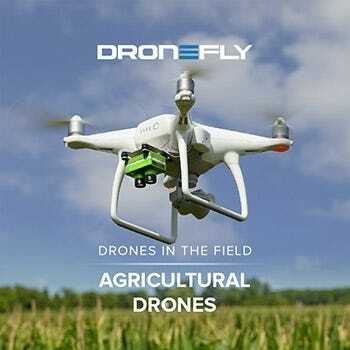 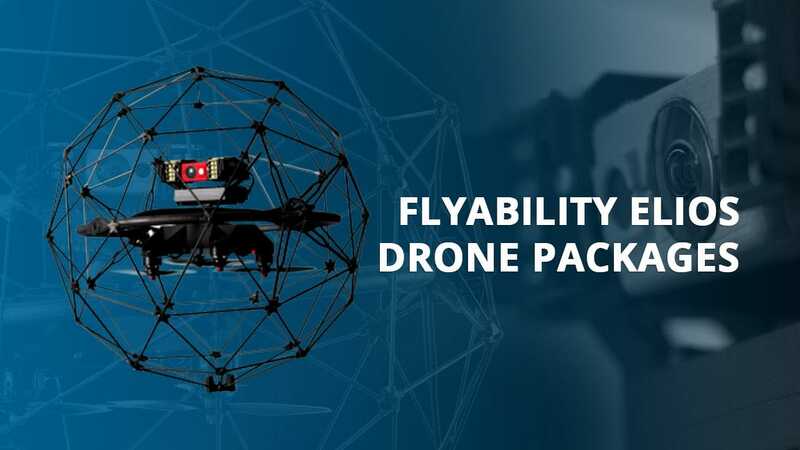 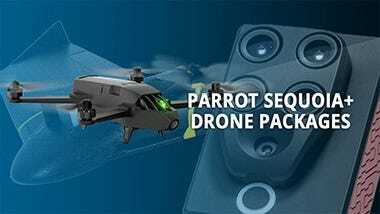 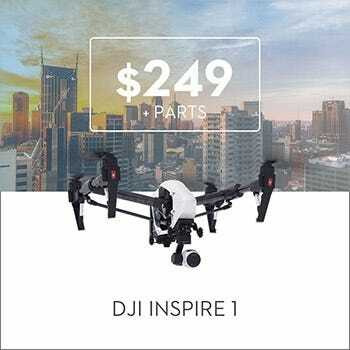 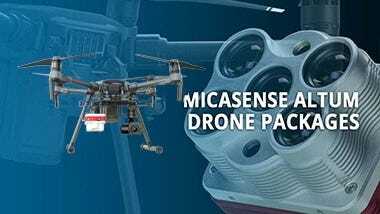 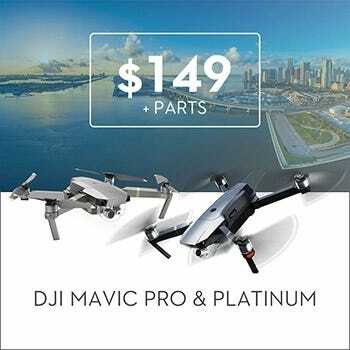 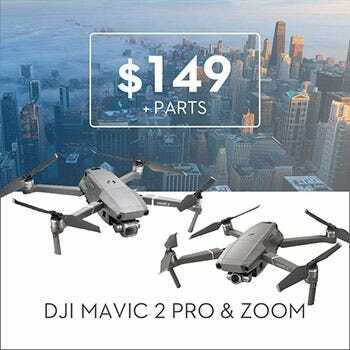 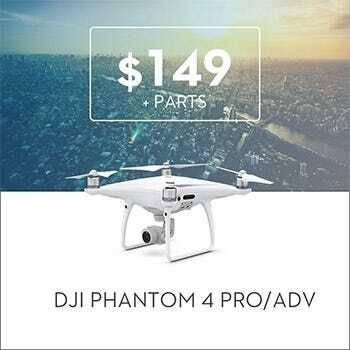 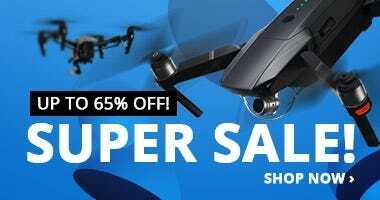 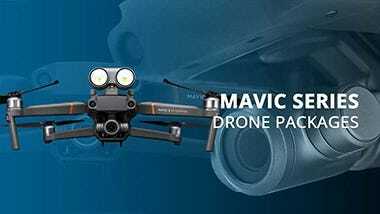 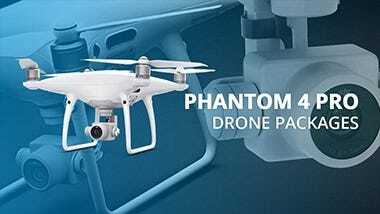 Dronefly is the leader in commercial drones sales and support, and our product offerings include a wide range of thermal cameras specifically designed to be used with drones. 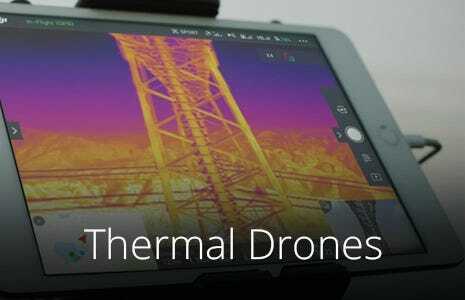 Thermal sensors generate images of infrared wavelengths of light, or heat energy, allowing us to “see” things invisible to the naked eye. 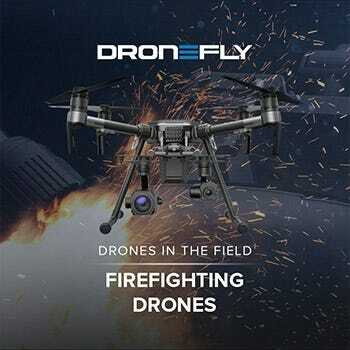 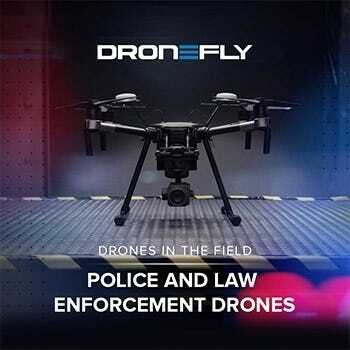 Put this technology into the air on a drone, and the possibilities are endless! 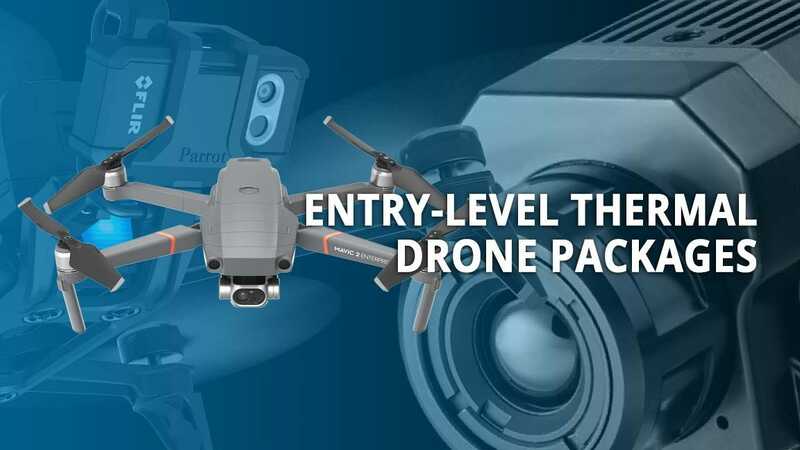 Thermal drone cameras are ideal for a wide range of applications including agriculture, firefighting, search and rescue, and utility, infrastructure and property inspection, and more. 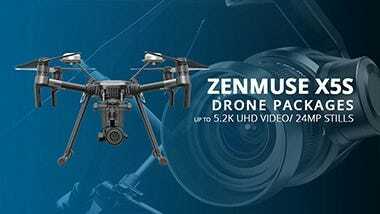 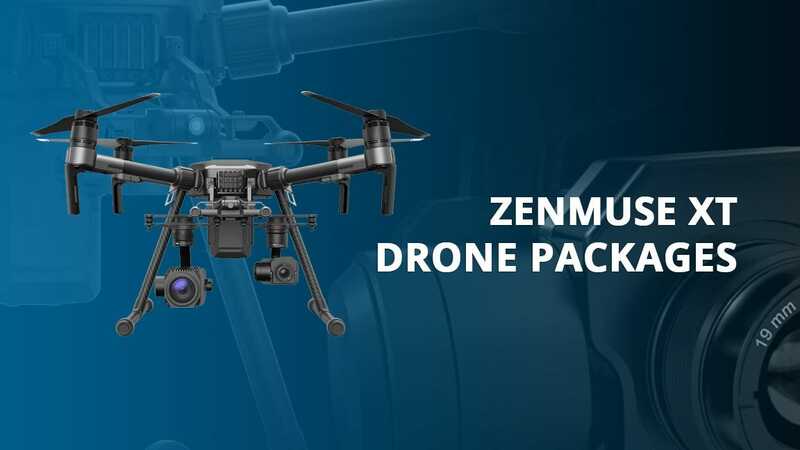 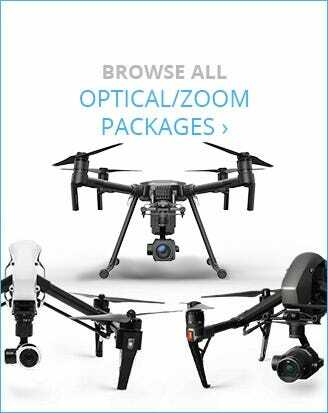 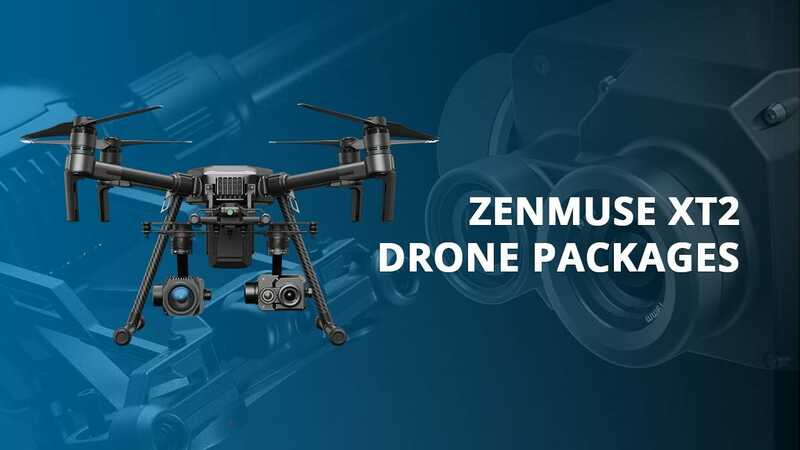 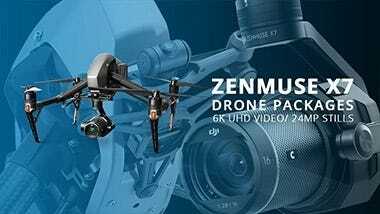 Check out our selection of UAS specific thermal cameras, or give us a call and have one of our thermal experts help you explore the possibilities and figure out which is the best option for you!